A wind advisory has been issued for northern Ohio and parts of Northwest Pennsylvania for the remainder of Tuesday and into Wednesday. 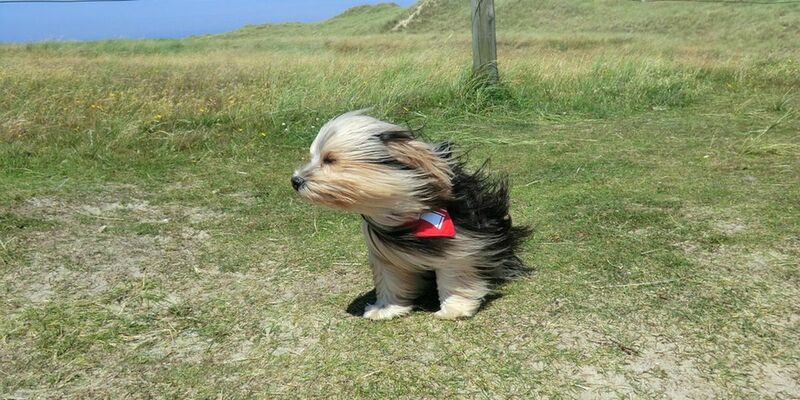 Wind gusts measuring 50 miles per hour are possible, leaving trees, trash cans, and small dogs vulnerable in the breezy conditions. Stay with the 19 First Alert meteorologists for continuing weather coverage.